Does the Mitsubishi Lancer EX continue to stand the test of time? 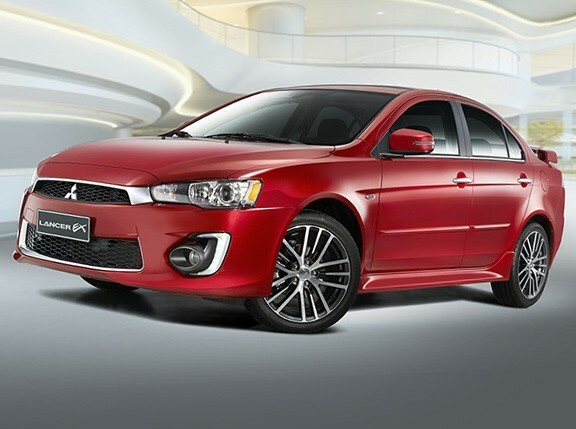 Does the Mitsubishi Lancer continue to stand the test of time? 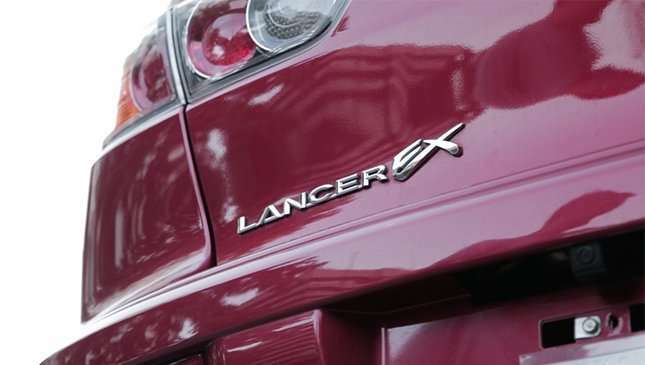 I have fond memories of our Lancer. 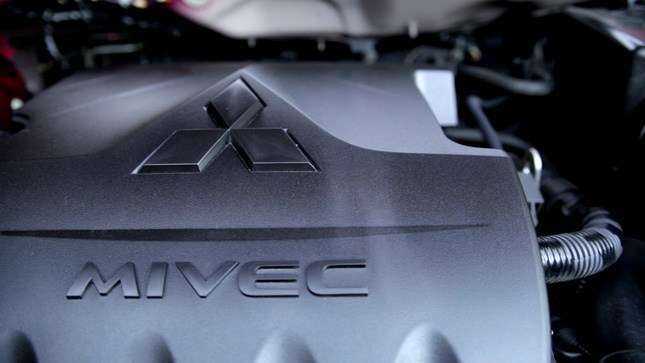 My dad’s first brand-new car was a 1995 Mitsubishi Lancer GLXi, and it had a 1.6-liter SOHC engine with 16-valves (wow! ), power steering, windows and locks, and a stereo cassette player. It wasn’t very fast, but it loved to dance since it shared the same suspension architecture as the World Rally Championship Lancer Evo of the time. I distinctly remember the time I put the car into a short four-wheel drift on a gravelly section of road and deftly recovering by unwinding the steering and applying throttle like I learned in Sega Rally. Ah, to be young and dumb again. Memories of that old car came flooding back to me when this Lancer test unit was handed to me. It’s a 2017 model, but no one can hide the truth that it’s getting long in the tooth. If I’m not mistaken, this particular body style was first introduced in 2008, or a year before my dog was born. 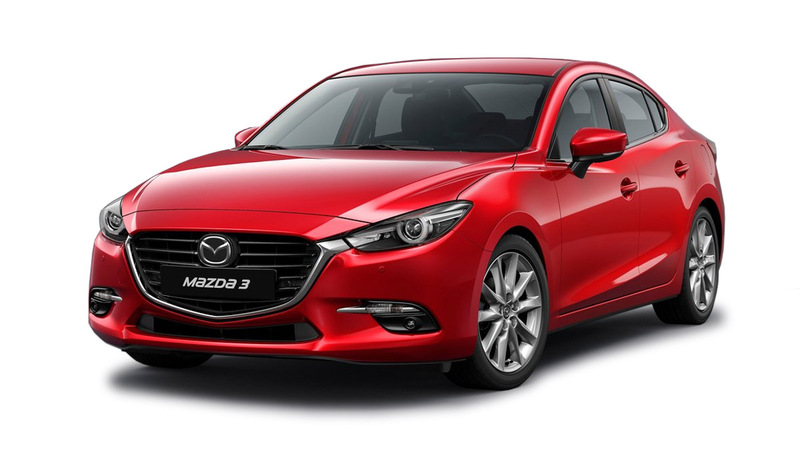 It’s not that it’s a bad design—in fact, it still looks fairly stylish—but put it beside young bucks like the Mazda 3 or Honda Civic, or even the rather staid Corolla Altis, and it’s like pitting a senior citizen against the high school varsity. 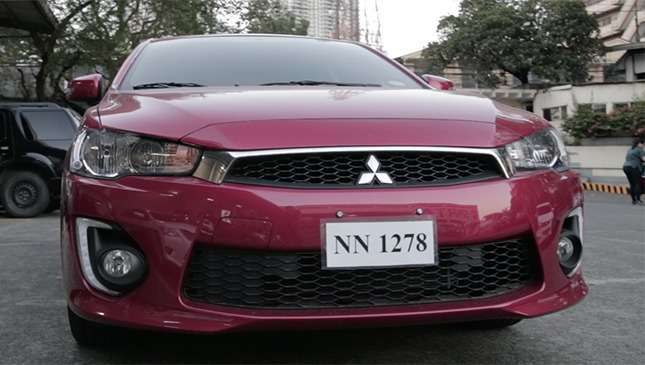 I can think of no other reason why Mitsubishi would still bother with this model other than the fact that they have no other compact forthcoming, so they might as well build a few on the calculated risk that people will still buy it. After all, they must have gotten their ROI on the tooling a long time ago, so any further sales are just gravy. Am I right or am I right? 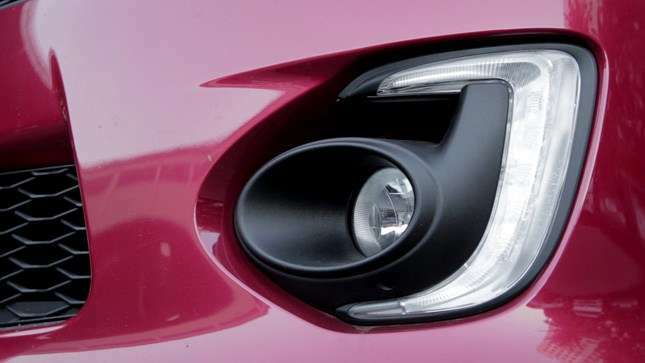 Buyers these days are spoilt for choice, and no doubt they will give the sales associates a headache when they ask why they should part with their hard-earned money for a car that’s a full generation behind the rest. 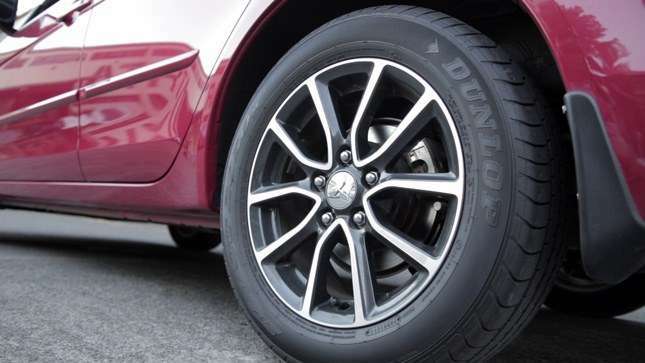 Mitsubishi knows this game rather well as they’ve been doing it for years with another outdated model—the Adventure—so they are throwing the proverbial kitchen sink into the car. 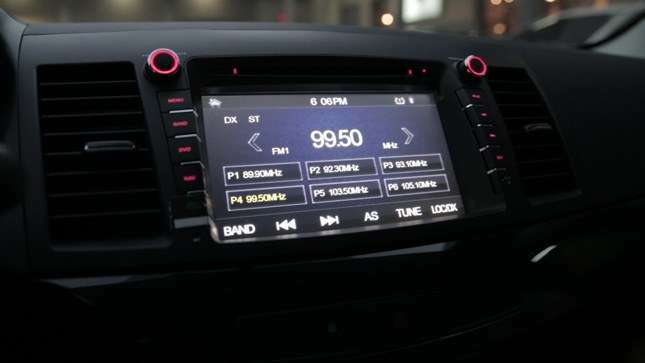 For P850,000, the GLS comes with most of the good stuff we pretty much feel entitled to these days: touchscreen stereo with GPS, reverse camera, front and knee airbags, cruise control, and multi-information display. It’s a decent spec, but definitely not earth-shattering. At the very least, you can compare it against similarly priced cars like the Toyota Vios and the Hyundai Accent diesel hatchback. 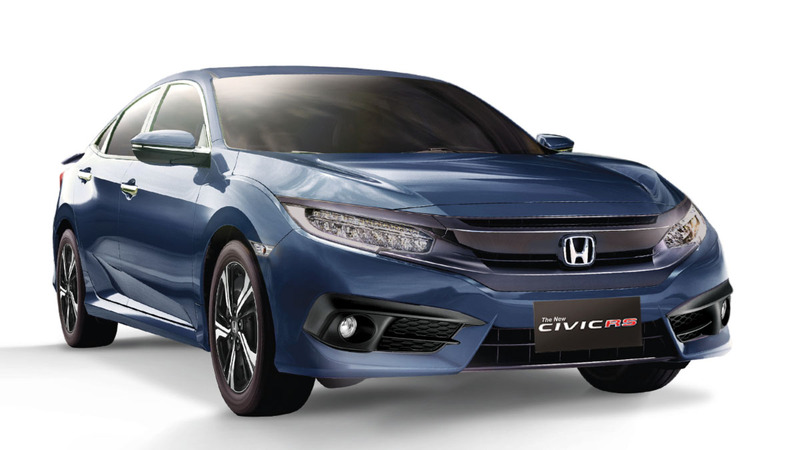 You won’t want to compare it against what might have been its proper competitors a few years ago like the Toyota Altis and Honda Civic, because not only are they more expensive now by nearly fifty grand, they’re also a generation ahead in refinement. 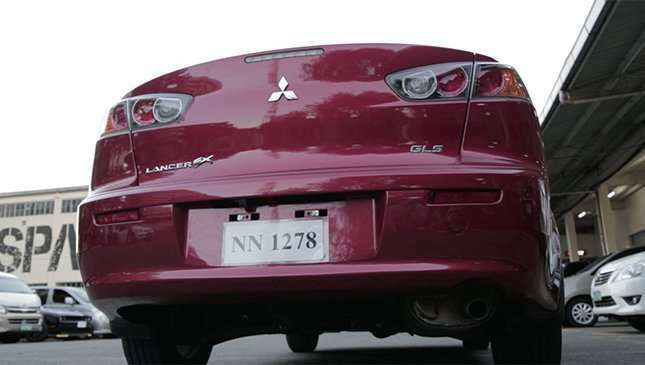 Pricing the Lancer this way lets you compare it against notionally "smaller" or lower tier models, but in reality it’s not as clear-cut. 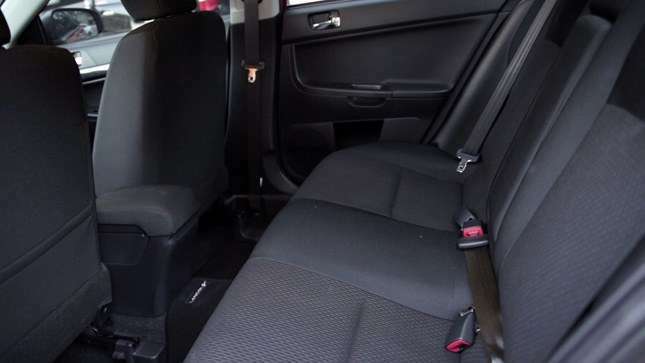 The Lancer was never the most spacious of compacts even during its prime, and backseat space is tight; almost the same as a Vios. Trunk space is also precious; just 348L with a shallow floor that won’t let you put large suitcases. Driving the car is generally pleasant, but falls far short of the driving satisfaction you might expect from a car with motorsport in its DNA. The steering wheel tilts but doesn’t telescope, and the driver’s seat has this weird lump near the upper back that made finding a comfortable position impossible. Generally, however, the car is still a responsive machine that rewards aggressive driving. The ride tends to be on the firm side but corners willingly with modest body roll, and the hydraulically assisted steering (what a refreshing throwback!) is communicative and precise without the annoying overboost that plagues the electrical systems currently in vogue. The 1.6-liter engine puts out 115hp and a fair amount of torque (154Nm @ 4,000 rpm). It likes to rev and gets you going fairly quickly without having to redline it, and it makes nice noises along the way. The manual transmission has a reasonably light clutch and short travel shifter, but the five-speed design shows its limitations past 80kph when you’ll be wishing for a sixth gear as in the Altis or Hyundai Elantra. 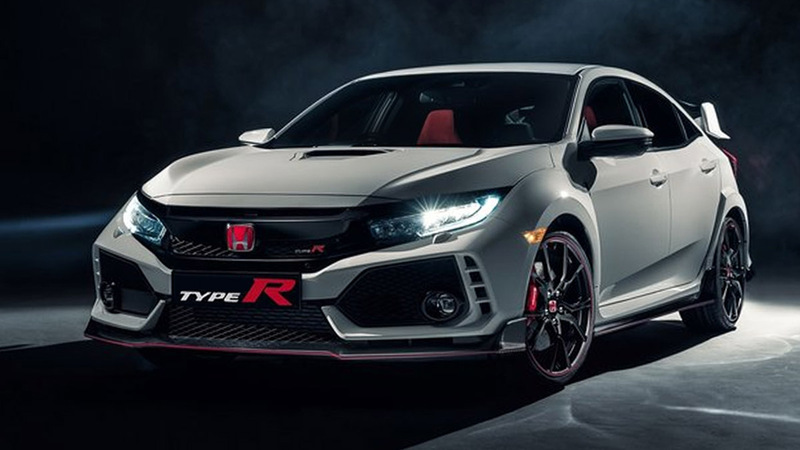 The ratios are biased for low speed driving and to maximize the engine’s modest output, but hit the open road and the drivetrain is buzzing along in a higher rpm than you’d have to deal with in a six-speed car. 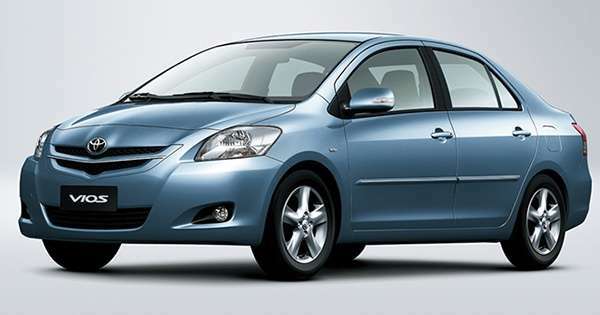 To be fair, the similarly priced Vios G also has a five-speed. Fuel efficiency during my stint hovered between 8-10km/L; par for the class. In summary, it’s a decent car that still looks good to this day, but the details betray its age. Buyers shopping in this price point have a lot of choices, so it will be interesting to see how many people will still go with this car despite the limitations. It’s rather like how Facebook asks if you would like to "share a memory" from X years ago. You know you had some good times then, but most of the time you just want to move on already. 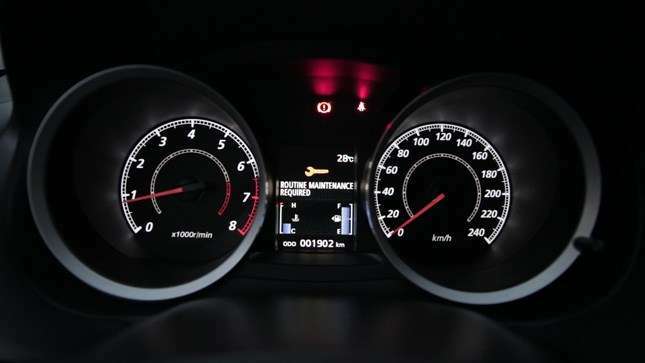 Is a delay in throttle response normal for cars with small engines?